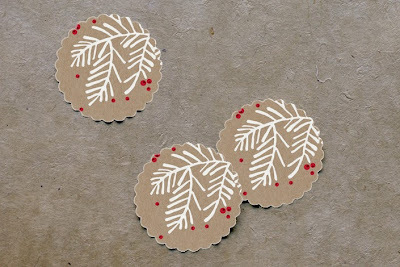 Under the Big Oak Tree: Minted ~ Holiday Card Collection, Party Decor, Photo Gifts and More! 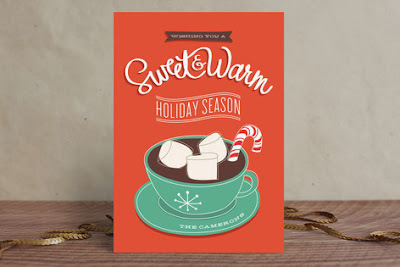 Minted ~ Holiday Card Collection, Party Decor, Photo Gifts and More! I just recently found out about about a wonderful website! Perfect for everything that I am into at the moment! 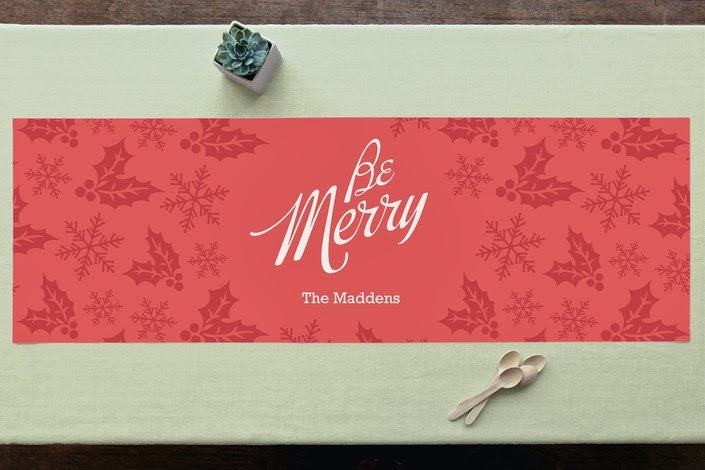 With photo gifts, typography art and customized party decorations being so hot right now, Minted is the perfect website to check all of those items off your list. 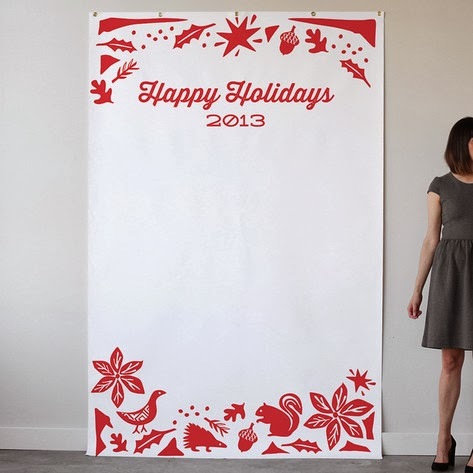 Whether it be for your holiday shopping needs, birthday party or just something to spruce up your walls. Minted has recently launched their 2013 Holiday card collection and their selection is out of this world! Keeping with today's trends but in a way that still remains classic and traditional. You can create a beautiful custom Christmas cards using your own photos or if you're a bit behind (like me) in getting your family photos taken there's also a wonderful selection of greeting card designs to choose from. Customizing the cards to your needs is very easy! 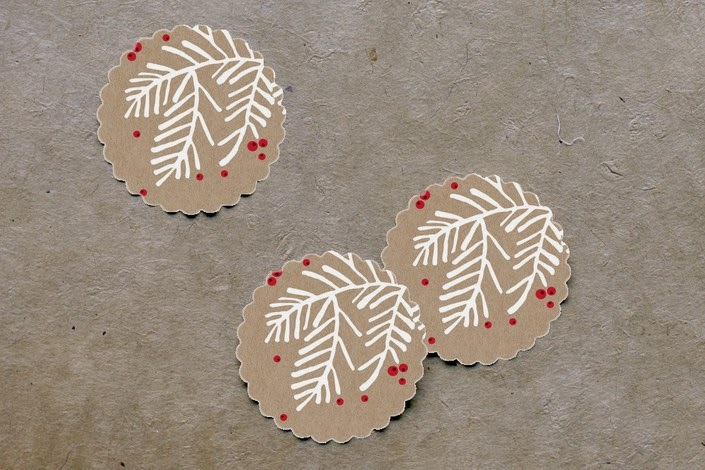 Not only can you choose between flat or folded cards, you can select the shape of your card and also personalize the inside and back of the card as well! 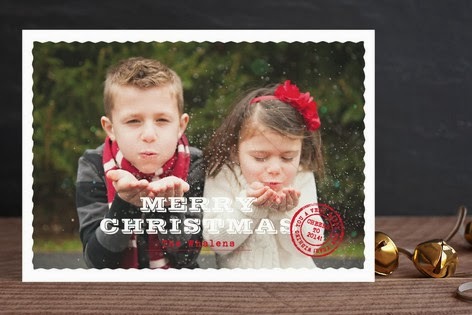 If you are way ahead of the game and you've already sent out your Christmas cards this year, you should still check out Minted for any last minute gifts you still need to get or even just to treat yourself! After checking out their Christmas cards, I decided to look around the rest of their website. 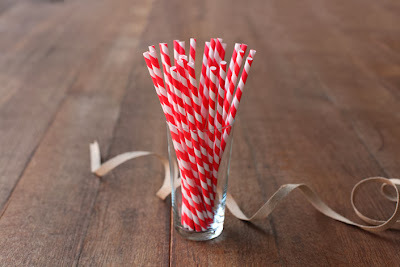 I'm so in love with their party decorations that now I am trying to figure out how to incorporate them into the theme of Grace's next birthday party! Which reminds me, I still haven't told you about her 4th birthday....boy, I sure am behind! As far as party decor goes, Minted has thought of everything! 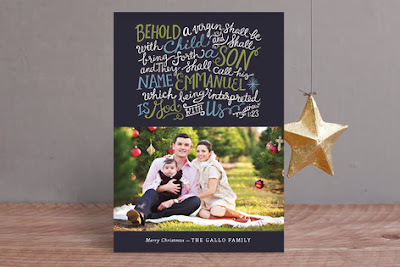 From the invitations, to the photo backdrops, Minted has it all! The hardest part will be deciding on a theme! Since my mind is still in holiday mode, I am loving these photo back drops! How great would they be for getting photos at a Christmas or New Years Party? 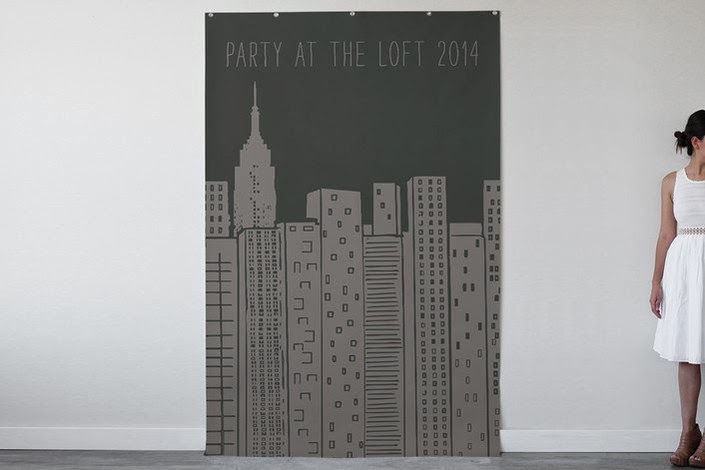 Also, I think the one with the skyscrapers could work great for a super hero party! Don't you think? Really, I could go on and on telling you about all the great items that Minted has available, but I won't! But I will tell you to click on over and take a look for yourself! Oh! Wait! I just have to show you one more thing! This is probably my favorite thing on the entire website! How great would this be to take all of the photos taken from a special year and put them in this collage? 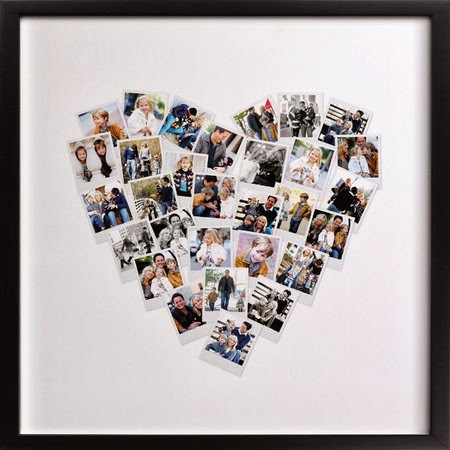 Or this would be a wonderful first anniversary gift for a special bride and groom using favorite pictures from their special day! Or even a perfect graduation gift using photos taken from kindergarten, school trips, dances and proms, all the way through graduation! Disclaimer: This is a sponsored post. While I was compensated for this post, all opinions and thoughts are honest and my own. I only recommend products or services that I would use personally and believe are a good fit for my readers.